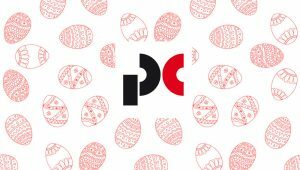 A unique joint initiative designed to benefit leading construction industry charities each time we place a candidate with one of our clients. As a leading sales and marketing recruitment specialist to the UK construction and building products sector, ‘Helping others as you recruit’ is a unique joint initiative designed to benefit leading construction industry charities each time we place a candidate with one of our clients. The scheme is designed to provide long-term support and awareness of our partners wonderful work. We feel it is vital we recognise the importance of everyone in the building and construction industry, as many put their live at risk to help benefit us all. It is also important the industry uses its knowledge and expertise to support those less fortunate than ourselves in our communities. These are the reasons why we have chosen as our partners: CRASH, and Lighthouse Club – the Construction Industry Charity. The initiative is very simple: when a vacancy is filled, we make a donation to each of the charities. Register your vacancy today and help others tomorrow. 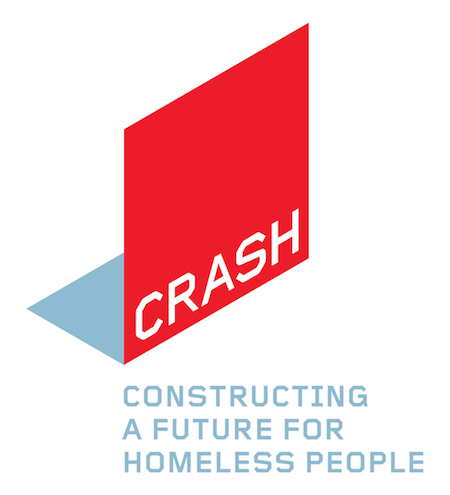 CRASH is the construction and property industry’s charity for homeless men and women. 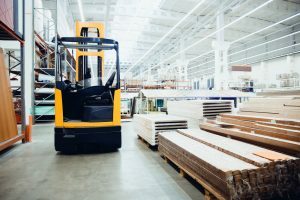 It is a unique, practical charity, which works to address issues of homelessness by harnessing the skills, products, and goodwill of the construction and property industry. Established in 1956, Lighthouse Club, the construction industry charity, gives financial help to construction workers’ families, plunged into financial crisis when they lose their breadwinner’s income through illness, injury, or death.